There’s plenty of delicious dishes here and that’s one of the reasons why Italian cuisine has a lot of charm everywhere. Italian cuisine is one of the most imitated in the world and this, unfortunately, brought to the creation of some crazy dishes. Spaghetti alla carbonara is a typical Italian recipe originally from Rome’s area. It’s made with spaghetti, guanciale, eggs, pecorino, salt and pepper. There’s no cream. If you add cream in it don’t tell anybody in the Eternal City, you may risk at least three years in jail. 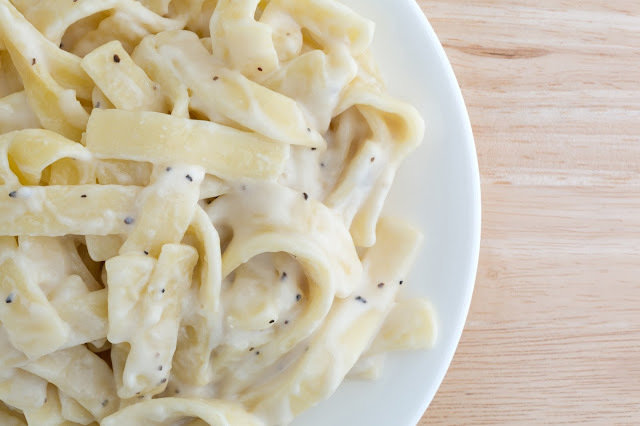 Fettuccine Alfredo is a very popular dish especially in the US prepared with fettucine, parmigiano, eggs and butter. Nice, right? There’s only one problem. Here in Italy we don’t have this dish and, most importantly, we don’t know who Alfredo is, but we’d be glad to meet him. We’re very friendly people. 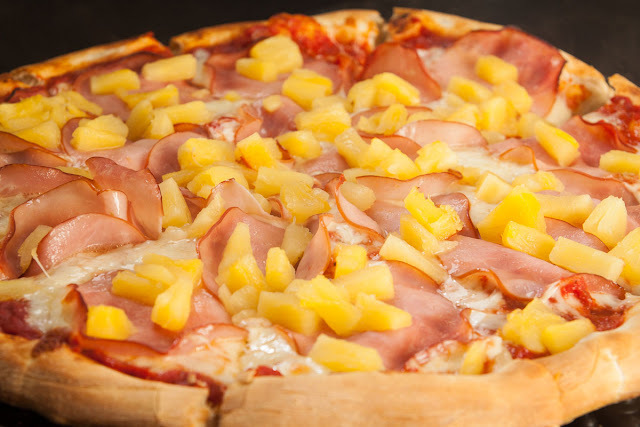 This kind of pizza was invented in Canada and it is not really appreciated in the Italian Peninsula. Many people say it is actually a very yummy food but when it comes to pizza in Italy we prefer the traditional recipes. Maccheroni in Italy is a type of pasta and is mostly served with tomato sauce and ragù but Macaroni and Cheese is completely different. 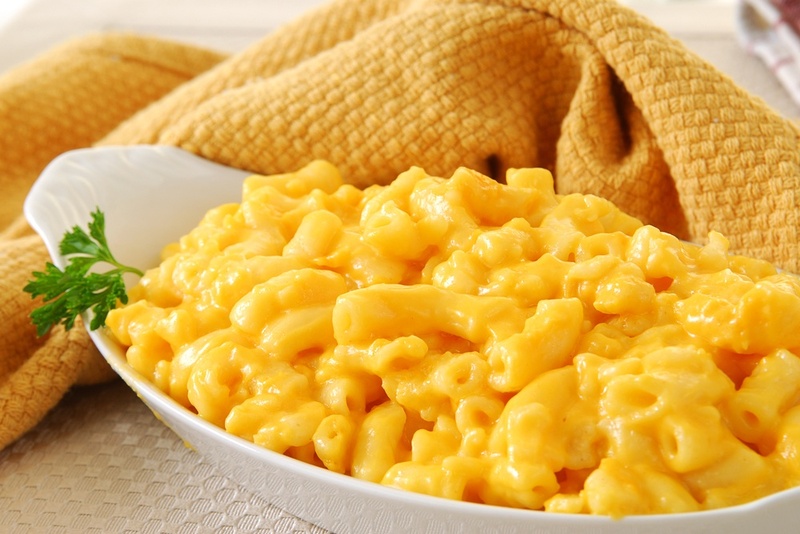 It’s pasta with a sauce made of cheddar cheese, cream, milk, olive oil, butter and paprika. 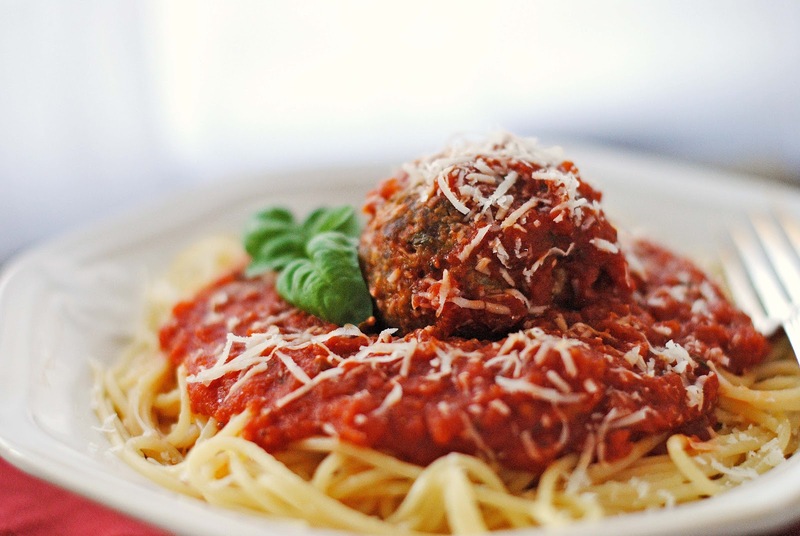 Italian immigrants probably created spaghetti with meatballs in the USA in the early 1920’s. In our culture, we don’t eat polpette (meatballs) with pasta but we eat them separately. There’s something very similar to this dish and it’s called “fettuccine al ragu’”. In “fettuccine al ragù” instead of spaghetti and meatballs we have fettuccine and a tomato sauce cooked with chopped meat. However, sometimes non-Italian people try to cook typical Italian dishes (which really exist) and they succeed. But often they make a mess, especially while cooking pasta. We can take as an example what happened to my mum about ten years ago. She was in England for two months and she was barely eating because she missed Italian food. The family where she was hosted by cooked every day dishes she didn’t like. When they noticed that my mum didn’t like their food, they decided to cook spaghetti. My mum had to eat a sort of big cake made of weak spaghetti and tomatoes floating in aspic. It was more than horrible! Has something like this ever happened to you? Let us know! Well done for your first post, keep it up! It’s time to have dinner and this post make me hungry... Italian food is the best in the world! We (italian people) like only our original recipes!